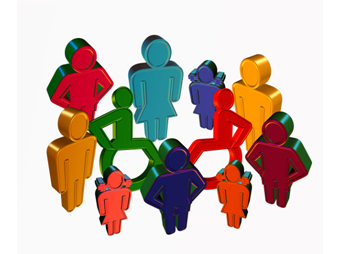 The Lake Winnipesaukee blog will keep you informed about the most recent updates and changes that have been made to this web site. 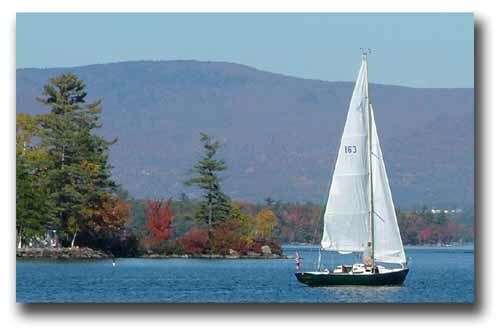 By subscribing to the Lake Winnipesaukee Blog, you will find out about new information added to the site without having to check it each week. 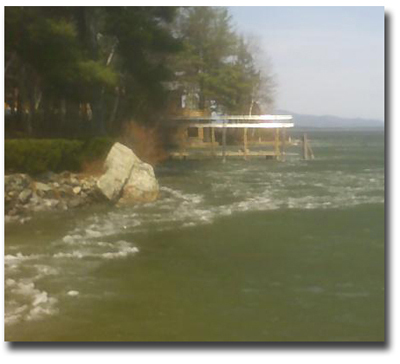 When will Ice Out happen on Lake Winnipesaukee? Find out more about Ice Out and the yearly contest. Continue reading "Lake Winnipesaukee Ice Out"
Find the latest on the Laconia bike week annual motorcycle rally in New Hampshire. Motels, campgrounds, schedule of events and a bit of history. 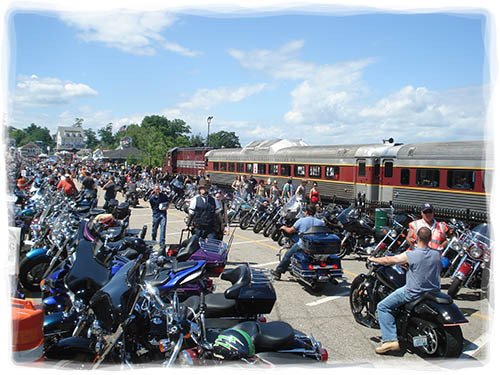 Continue reading "Laconia Bike Week in New Hampshire"
Local current events when you're looking for winter and summer activities around Lake Winnipesaukee. 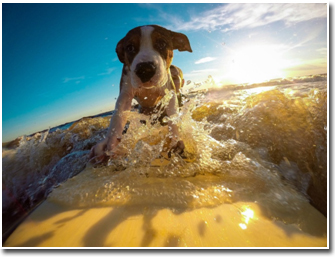 Continue reading "Local Current Events Around Lake Winnipesaukee In New Hampshire"
Have a pet friendly vacation by keeping these important tips in mind before vacationing with your dog. Continue reading "Pet Friendly Vacation"
A variety of Christmas events in the Lake Winnipesaukee area of New Hampshire the whole family can enjoy. 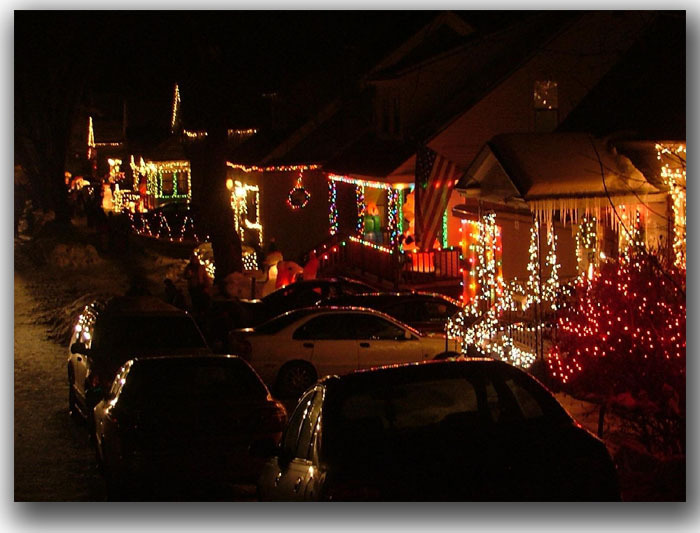 Continue reading "Holiday Christmas Events Around Lake Winnipesaukee In New Hampshire"
Scary Halloween events and costume parties in the Lake Winnipesaukee region of New Hampshire. 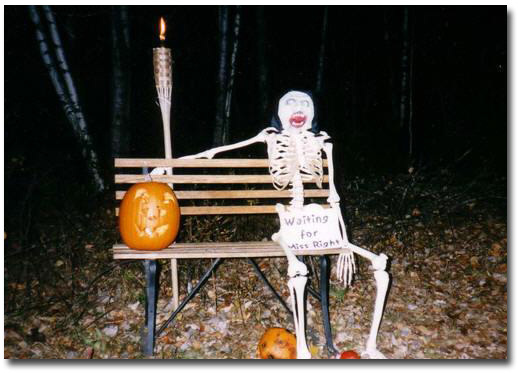 Continue reading "Halloween Events Around The Lake Winnipesaukee Area Of New Hampshire"
Enjoy the best hotels, inns and resorts in the Lake Winnipesuakee region of New Hampshire. 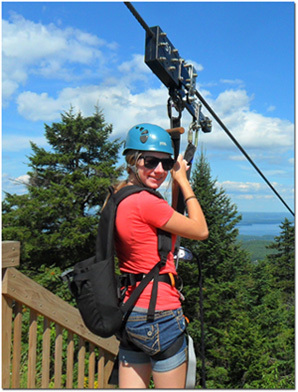 Continue reading "Hotels Inns and Resorts Around Lake Winnipesaukee In New Hampshire"
Zip lining at Gunstock. A first hand look at the fun you'll have when you experience thrill ride in Gunstock's adventure play area. Continue reading "Zip Lining at Gunstock in New Hampshire"
Continue reading "Paddleboarding Alton Bay on Winnipesaukee "
Lake Winnipesaukee in New Hampshire is a fantastic place to buy property and live your dreams on the shorefront. 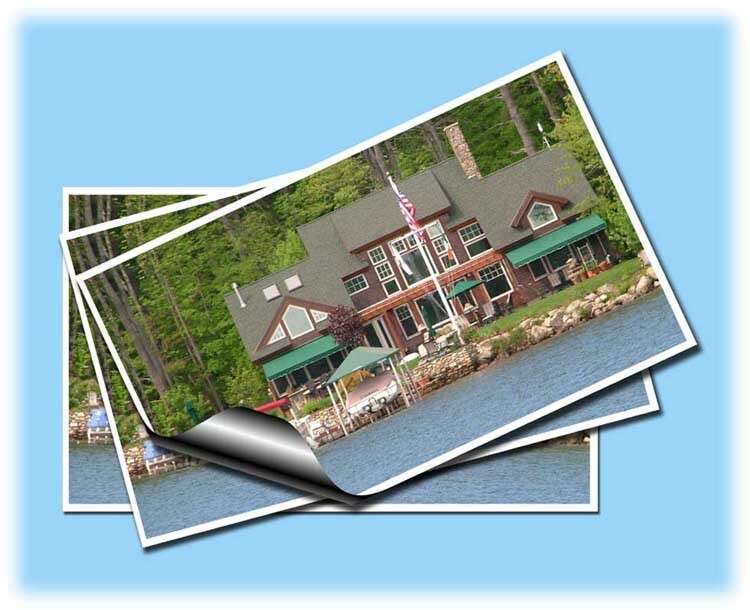 Continue reading "Buy Property On Lake Winnipesaukee Waterfront In New Hampshire"
There are many romantic places for a wedding proposal around Lake Winnipesaukee in New Hampshire. Continue reading "New Hampshire Wedding Proposal Around Lake Winnipesaukee"
Why should you take a New Hampshire Lake Winnipesaukee vacation? We'll show you all of the fun activities the whole family can enjoy. Continue reading "A New Hampshire Lake Winnipesaukee Vacation"
Lake Winnipesaukee region of New Hampshire farmers markets offer fresh vegetables, fruits and more. 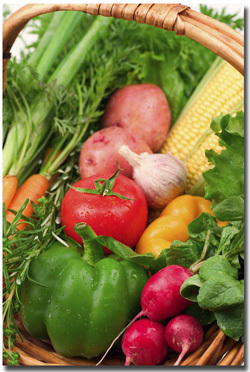 Enjoy the fresh produce and eat healthy....all at your local farmers markets. Continue reading "Fresh Vegetables and Fruit at the Farmers Market Around New Hampshire"
Plan your New Hampshire wedding music around Lake Winnipesaukee to reflect your personality and create the perfect atmosphere. 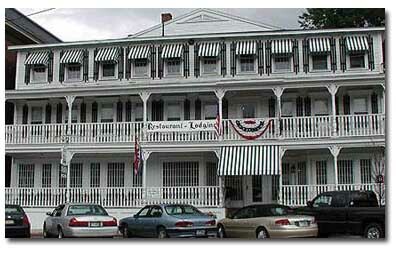 Continue reading "New Hampshire Wedding Music Around Lake Winnipesaukee "